Clifford Nass, professor of communication and director of the Communication Between Humans & Interactive Media (CHIMe) Lab, died of a heart attack this weekend at age 55. James Fishkin, chair of the Communication Department, said Nass was attending the Stanford Faculty and Staff Program of the Stanford Sierra Camp when the fatal heart attack occurred. Fishkin added that the news came as a shock. Colleagues and students alike will remember Nass for his lasting contributions to his academic field and to campus life. 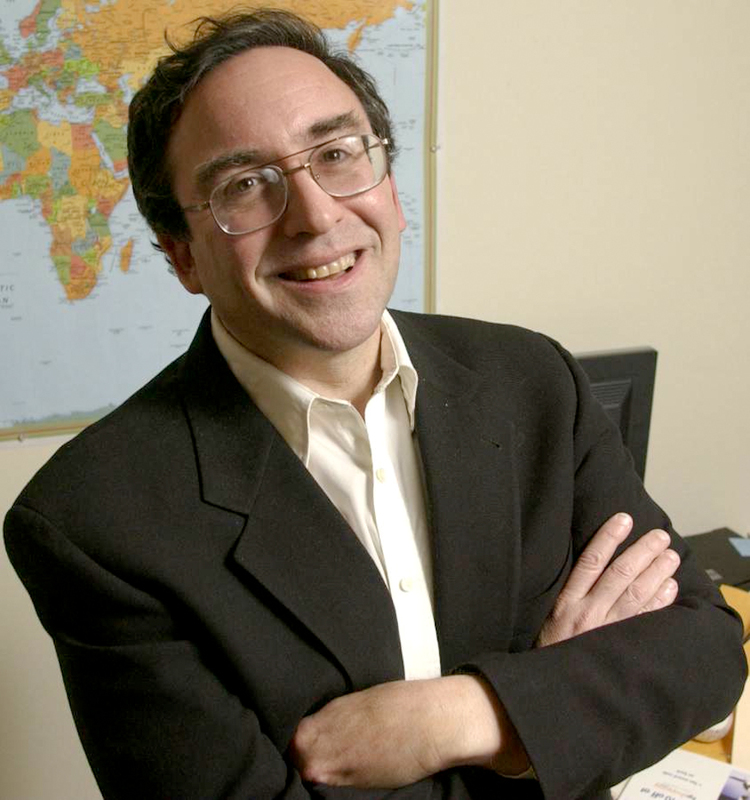 In academia, Nass has been well regarded for his research on the socio-psychological aspects of human-computer interaction—namely his revolutionary discovery of how people treat computers as though they were human, as discussed in the co-published book “The Media Equation” with Communication Professor Byron Reeves. Jeremy Bailenson, director of the Virtual Human Interaction Lab and associate professor of Communication, explained that the impact of Nass’ findings is seen pervasively today in how people take social relationships with media for granted. “Nass has transformed not only the field of communication, but the larger areas of social science and engineering as well,” Bailenson said in an email. Fred Turner, associate professor of communication, also regards Nass as a major contributor to the field, especially through his work on how placement of media technologies in space helps shape the way people think about themselves and the world. While both Bailenson and Turner recognize Nass’ legacy in the field, they also cherish the lasting impact Nass had on them as their faculty mentor. Turner recalled that in gratitude for Nass’ support in their pursuit of tenure, he and Bailenson gave Nass a Bailenson-Turner award for senior faculty mentorship. Lorin Dole Ph. D. ‘15, who worked with Nass for three-and-a-half years in the CHIMe Lab, spoke highly of Nass’ support for those he worked with. Outside of the communication field, Nass continued his mentorship role with the residents of the freshman dorm Otero, where he served as a Residential Fellow (RF) for many years—a role which Turner said Nass spoke about with a lot of affection. “When I first got to Stanford and saw everyone around, I questioned whether or not I should be here. And Cliff gave me the confidence and idea that I didn’t have to prove [anything] to anyone but myself,” said Abhilasha Belani ‘15, who lived in Otero when Nass was an RF. Nass is survived by his son. A previous version of this article incorrectly said Clifford Nass was the first in his family to attend college. The Daily regrets this error.